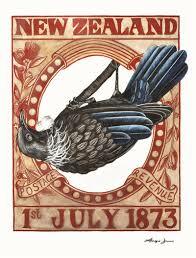 Laurel Maynard, bought up in a world of privilege, in Wellington by her New Zealand European father, Colin. She is forced to spend the summer in the sticks with her mother Doctor Ana Kingi, who abandoned her as a baby. 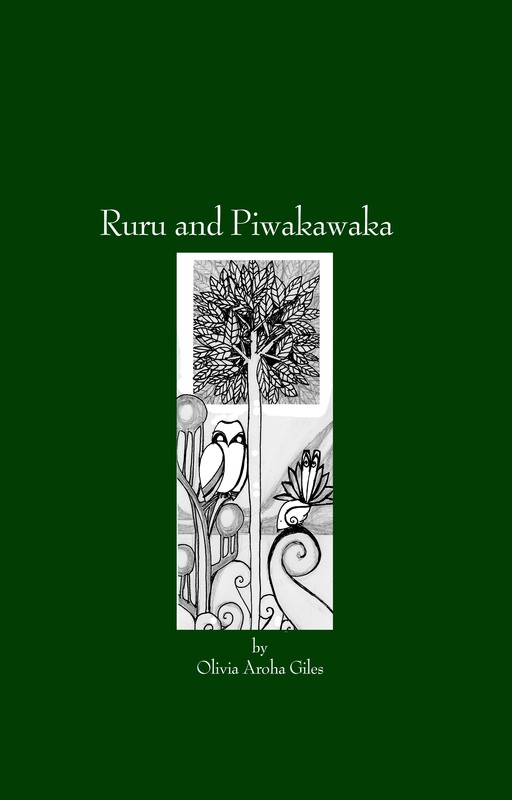 As Laurel is drawn into the fabric of the small town she meets Romeo, a boy taken off the streets of South Auckland by his Uncle, Robert McGregor, Ana’s childhood friend. She also comes up against Mauki, a tough misunderstood local girl carrying a burden almost impossible to bear. Together, Laurel and Ana discover how alike they really are. They unravel the past which kept them apart and uncover a seething pool of secrets, some, with the power to tear families apart. 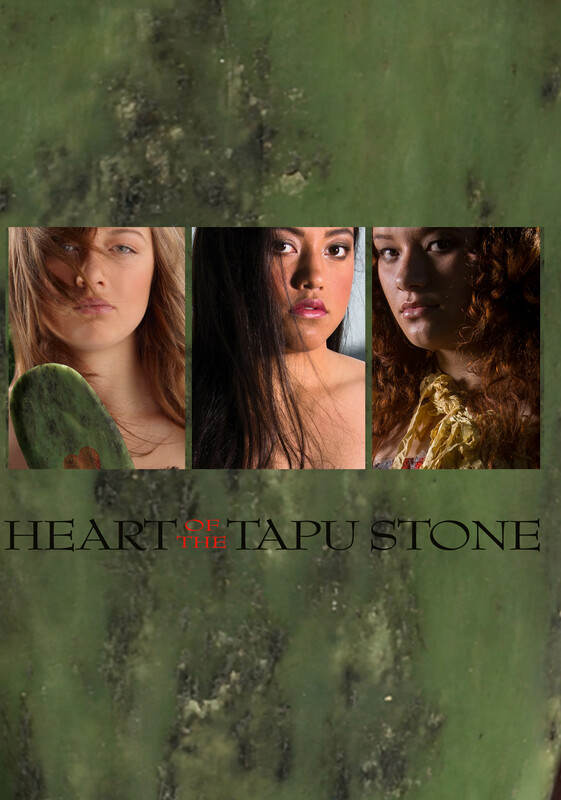 Heart of the Tapu Stone is a story about connections, not just blood and family. 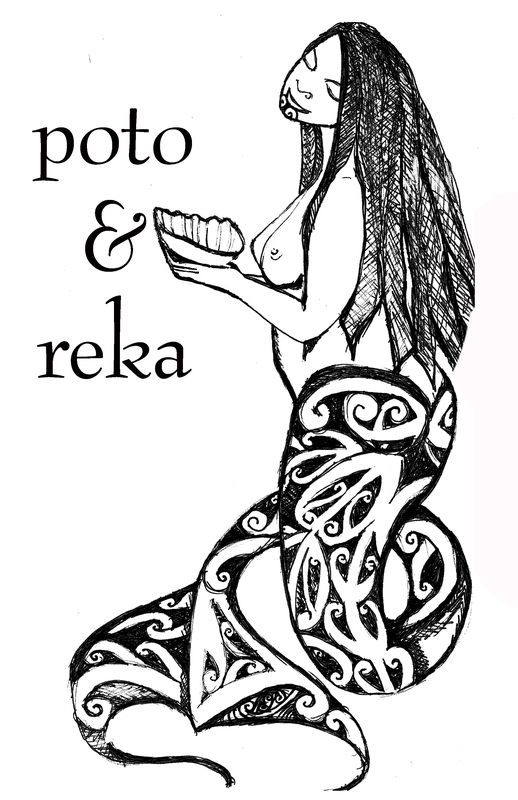 A classic “fish out of water” tale, where city and country and maori and pakeha meet. Laurel learns happily ever isn’t a reality. Her relationship with Romeo is tense, her parents have moved on with their lives and her best friend Mauki is leaving on her OE. Then something unthinkable happens that rocks the foundation of her world. This is not how her life was supposed to turn out. Mauki is set to leave on the trip Mina always wanted for her but it’s so much more. For once she’s putting herself first but does she really want to find what she’s looking for. 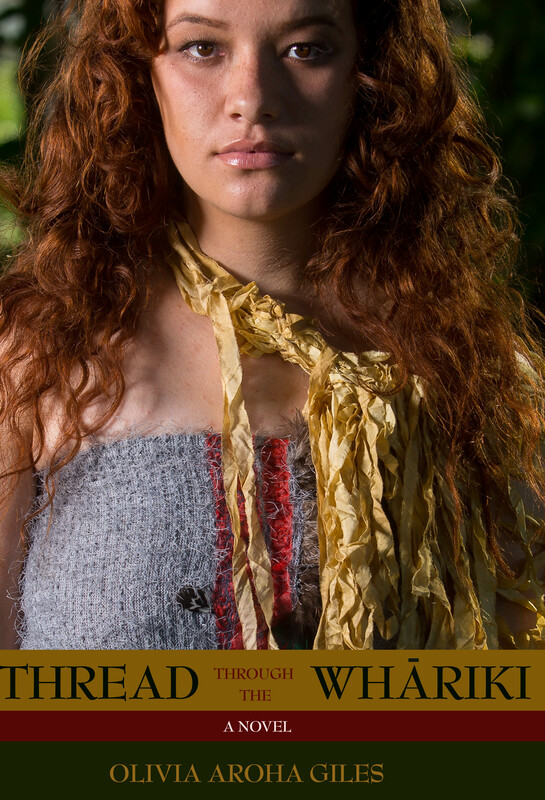 As Mauki leaves, a number of people return to force the rest of the whānau to face their past. Nanny T feels she is running out of time to destroy a mākutu cast over the valley by a historical murder. The act tainted strands of their whakapapa, dividing some, entwining others and setting in motion cycles that repeat themselves through the generations. 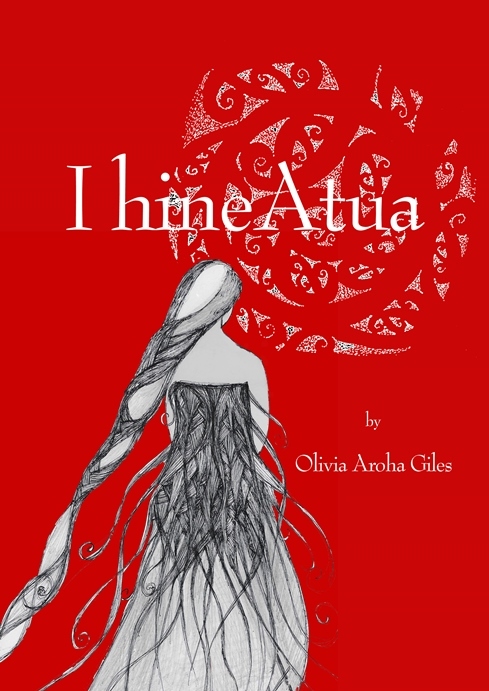 In a desperate bid to right the past she attempts to force a solution on a current crisis—once again—without realising the strength of love and the complexity of utu. As the McGregor whānau discover secrets buried beneath secrets they realise that sometimes the universe takes control and all you can do is hold on, close your eyes and hope for the best. How far are we really prepared to go to save those we love? Bid is a book of stories from Esther Tyler's childhood in Whanganui before the 1920s, edited by her granddaughter and illustrated by her great granddaughter. Born in 1908. Bids childhood was set during and following the aftermath of the Great War (1914 to 1918) and the Flu Pandemic. 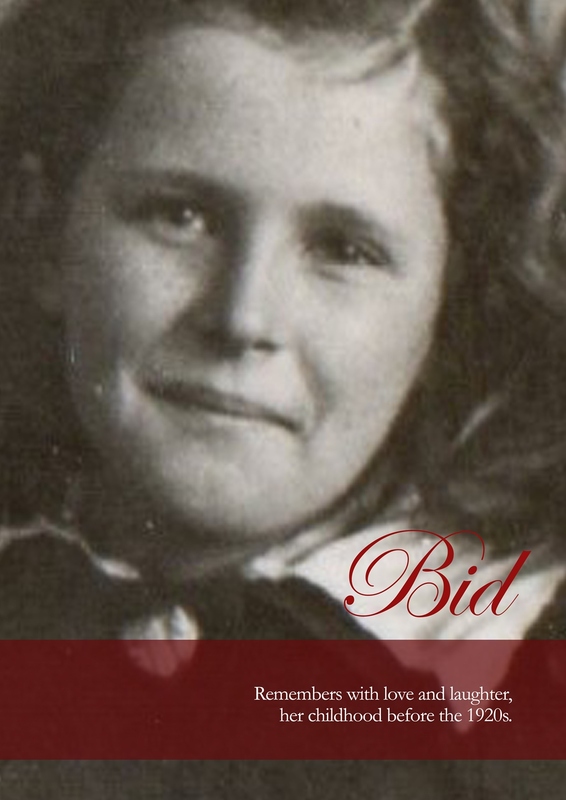 Bid is a Memoir set back in time when life was harder but simpler and people had to make do with less and when children found joy in the little things. 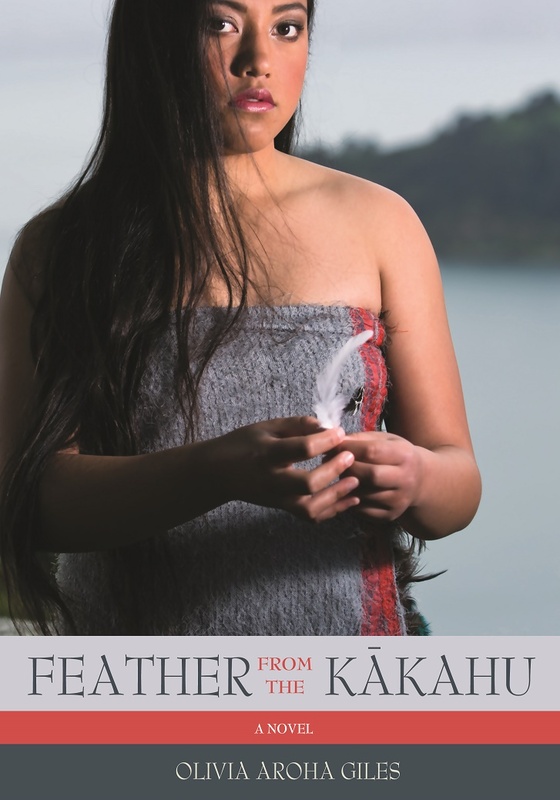 Her memoirs focus on the childhood she shared with her extended family giving a unique picture of New Zealand life in the early twentieth century. I dreamed beautiful dreams and I believed in magic. 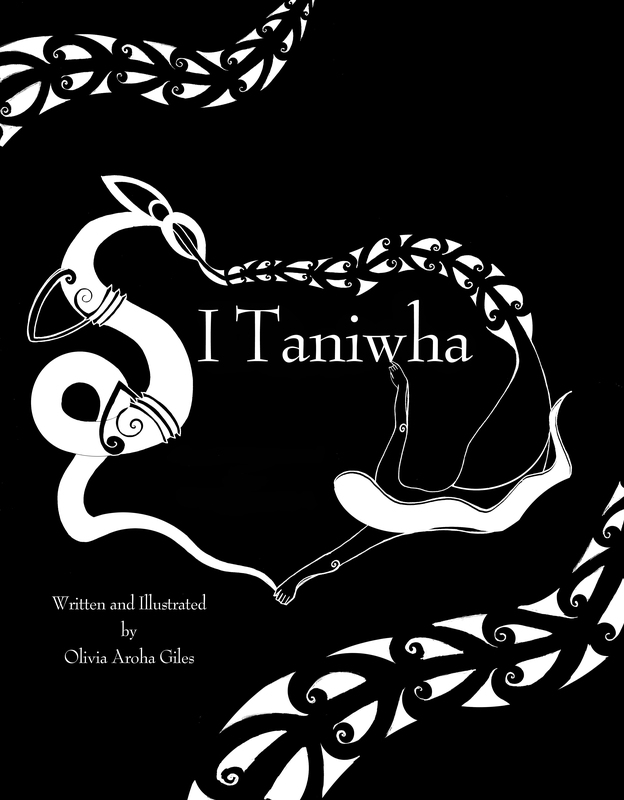 A book of poetry and prose looking at Taniwha. We are islands in the South Pacific. Water surrounds us. It runs through us and pools within us. It lies in the ground beneath us. Fresh and sweet or salty, calm or stormy, water is life. 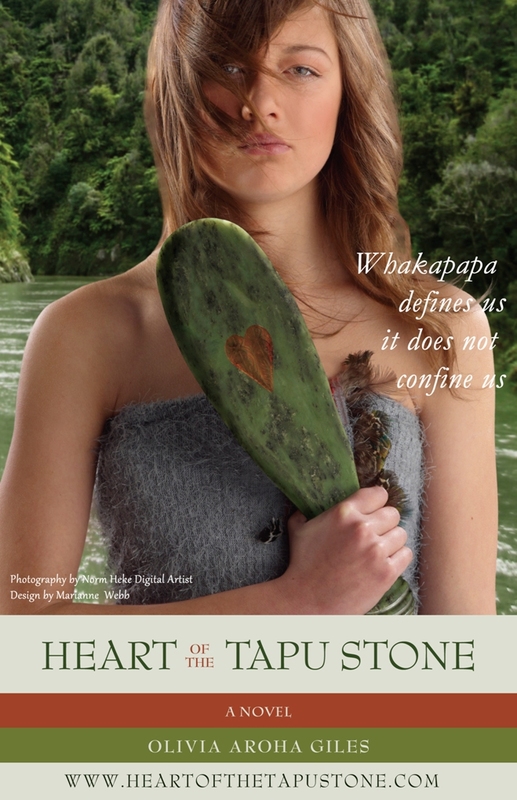 For each body of water there is a Taniwha and for every Taniwha there are many, many stories. The story of two very different creatures born on the same day, in the same place and an adventure. A prequel to the story of Maui and Hine nui te po. Working together is nothing new for our Whānau. But for some of us, this project was stepping way out of our comfort zone.